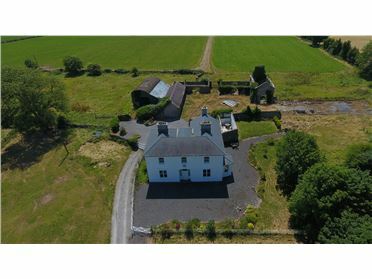 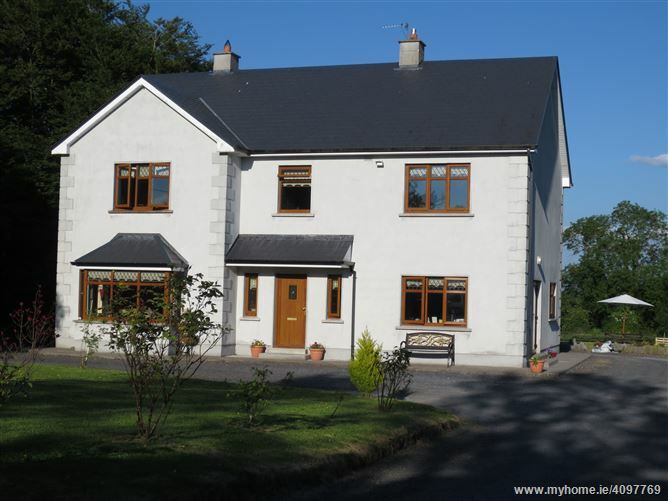 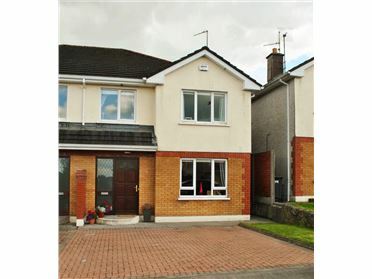 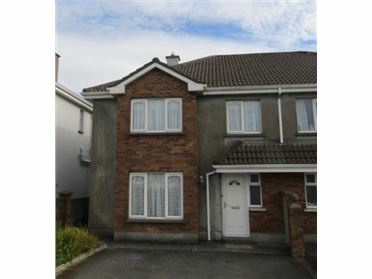 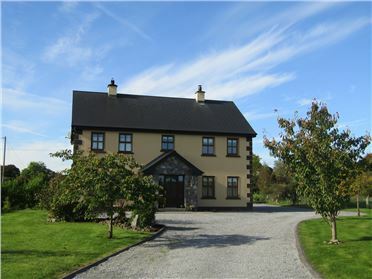 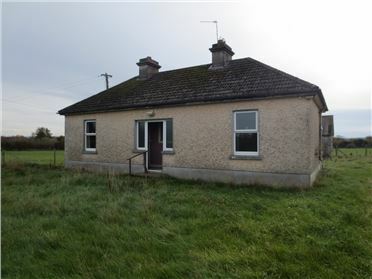 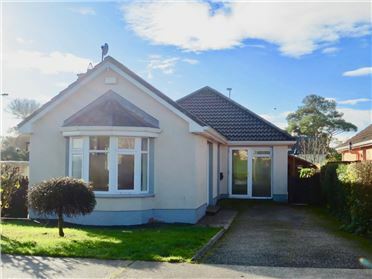 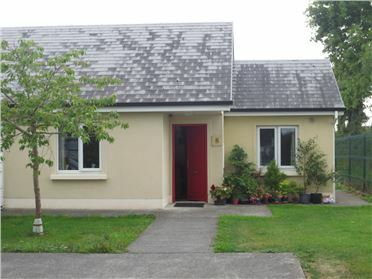 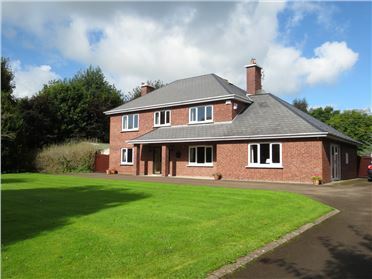 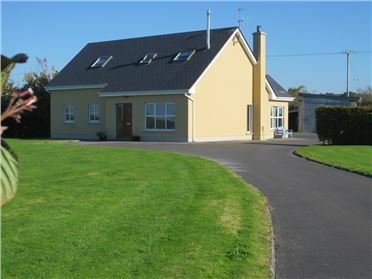 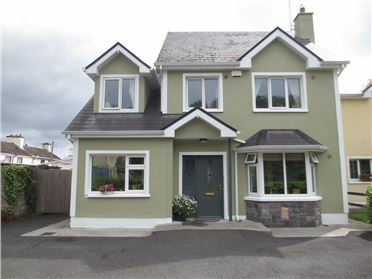 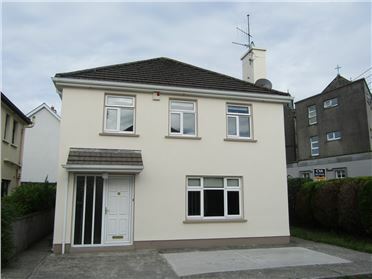 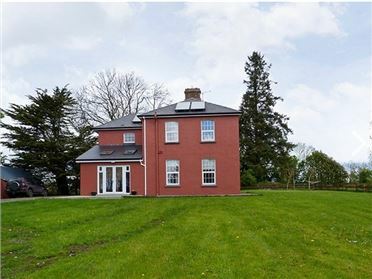 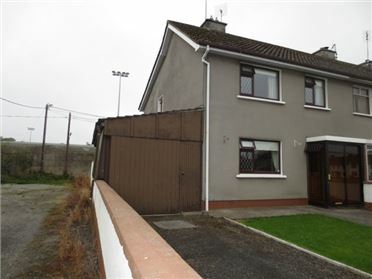 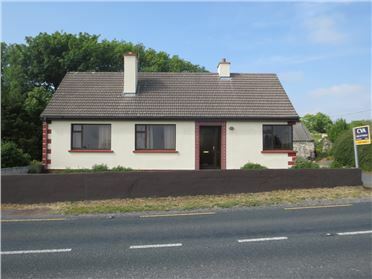 Located at Fairyhill, Portumna, this fine detached home sits on c. 1 Acre of mature grounds. 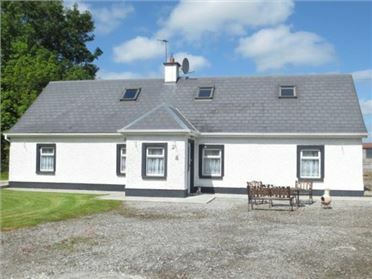 Enjoying the peace and tranquility of country life and yet with Portumna town centre and all conveniences just 10 minutes walk. 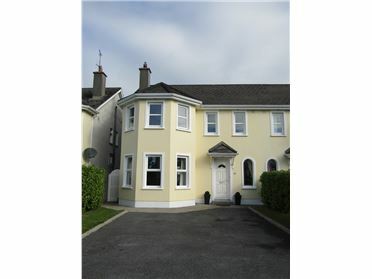 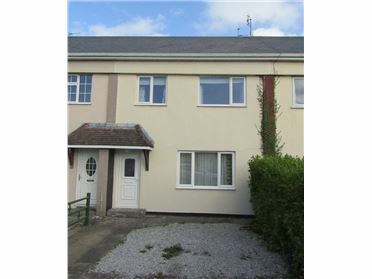 Build c. 2005 this impressive residence extends to c. 228m2 of bright and spacious accommodation, with quality finish throughout. 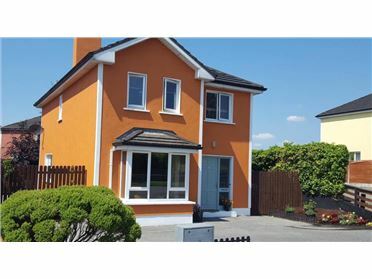 Boasting a very efficient C1 energy rating, this comfortable family home offers a unique opportunity to combine convenient location and private setting.
" 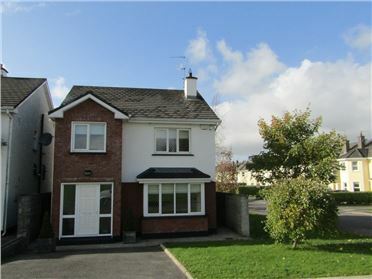 Fabulous bright and airy room with an abundance of natural light."